The British Butler Institute is honoured and delighted to announce the partnership with Circolo Societa Dell Unione Venezia, Circle of the Union Club, Venice and the running of our first butler school in Venice in January 2015. The Union Club in Venice was opened in the early 19th century for the exclusive privilege of Nobels and Burghers of Venice and is strictly a member’s only club. This unique association is aimed at delivering a much needed International Butler Service Essentials Training Program for the great homes and hotels of Venice and beyond. 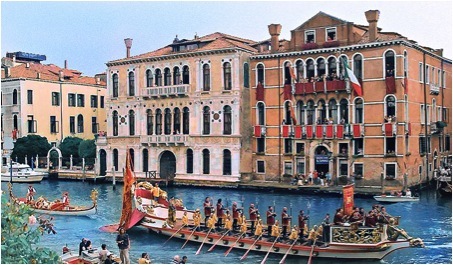 The first 10 day course will run from the 9th January – 18th January 2015, at the Circle of the Union Club in Venice, Italy.